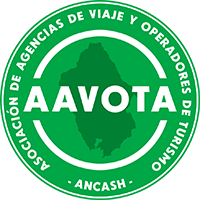 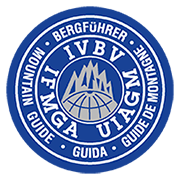 Professional experienced certified mountain guide, Member of Peruvian Mountain Guide Association AGMP – UIAGM. 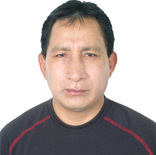 Eleazar is from the School of Guides don Bosco in the Andes of the operation Mato Grosso. 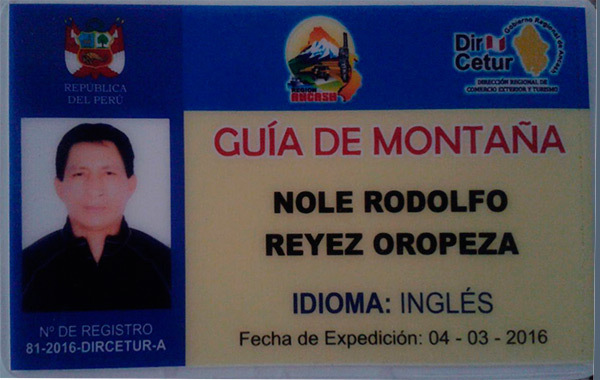 He climbed many peaks in the White Mountain Range as Pisco 5,752m, Alpamayo 5,947m. 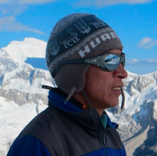 Chopicalqui 6,354, Huascaran 6,768m. 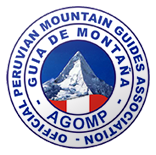 and other mountains in Peru , Bolivia, Ecuador and Argentina.